Area 51 Pune is probably the best hangout place in Pune where you can have a ‘revolving’ experience and one of the best discos in Pune. 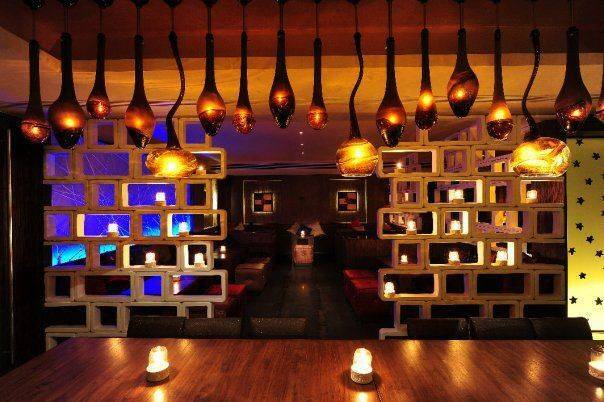 It is India’s first and largest Revolving Lounge Bar located in Pune. 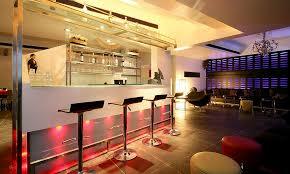 It is a private entertainment longue bar in Pune with 4 levels. Area 51 has a circular design much like a flying saucer with a specially designed hydraulic lift which is enclosed. It is built over 10000 sq. 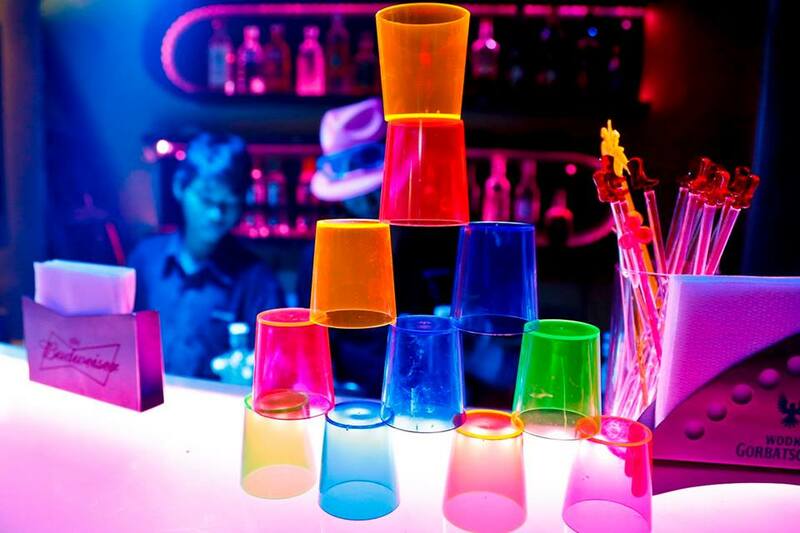 feet and is a discotheque at heart and provides enough room for all your funky moves as you dance to the grooves. 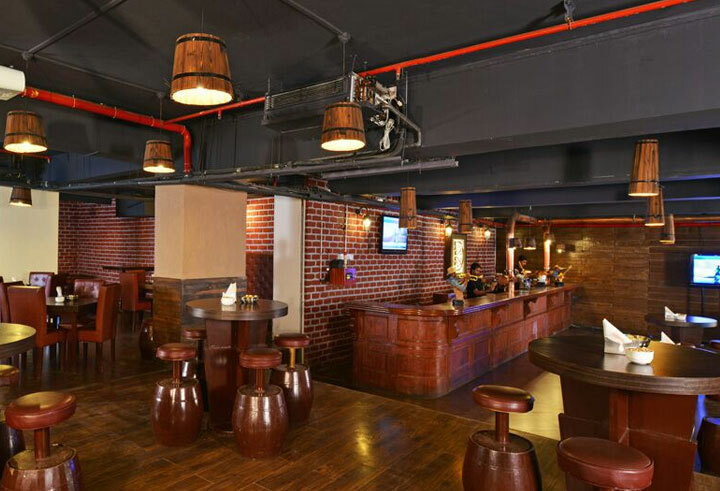 The wide bar top where you can enjoy your drink while having an interesting conversation has a chic design spelling out convenience too. 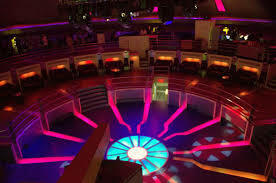 With the top level revolving, the middle area is designed for private parties. 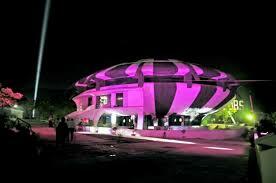 The seating arrangement can be configured to suit needs of the visitors in this neon spaceship. Cuisines available are Indian, Chinese, Continental and there is nearly everything to suit different taste pallets. 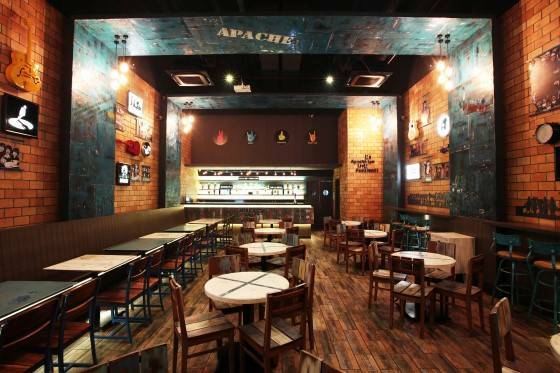 The interiors are modern and the bright colours bring out an altogether in-space experience. In addition to this, the one-of- a-kind light and sound systems, along with a host of other features separate Area 51 Pune apart from the others in terms of uniqueness. 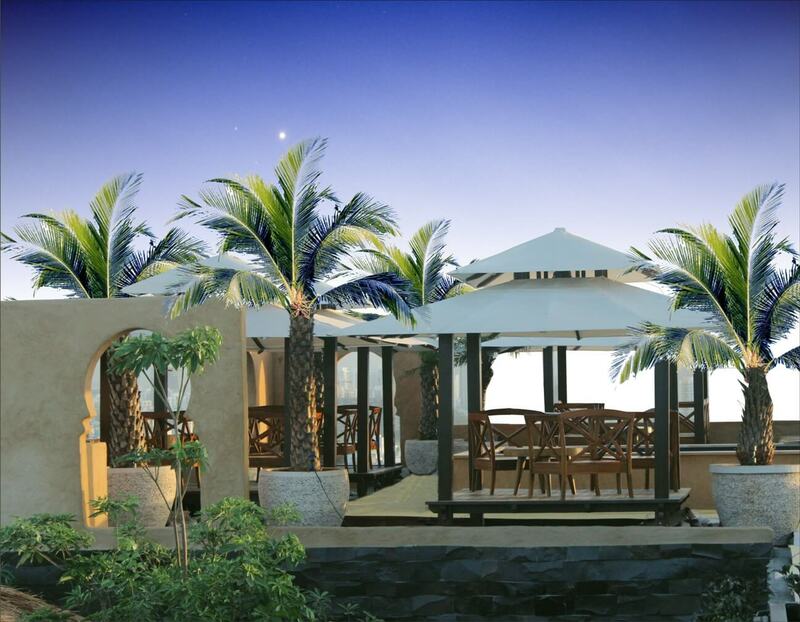 Area 51 is owned and managed by the panoramic group and Panoramic Universal. 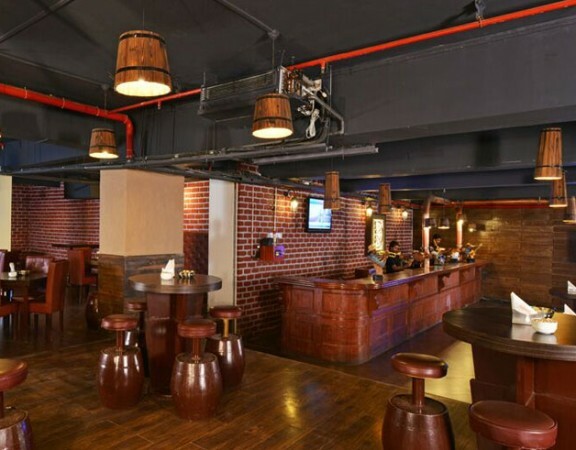 Area 51, Baner is one of the favored places for corporate team parties in Pune which caters to all needs like food, DJ, dance floor, and Drinks. 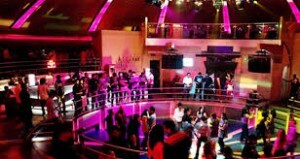 The dance floor is quite spacious and can accommodate a large group of people with DJ playing music right in front. 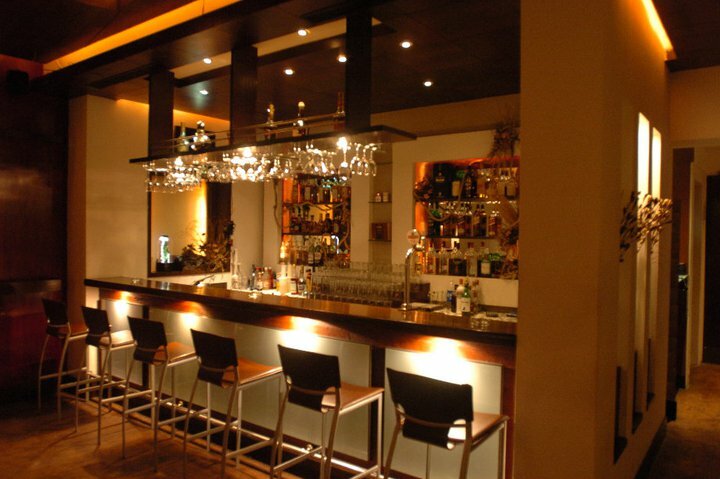 The bar serves all kind of drinks and the place is secured by group of bouncers to make you feel safe at all time. 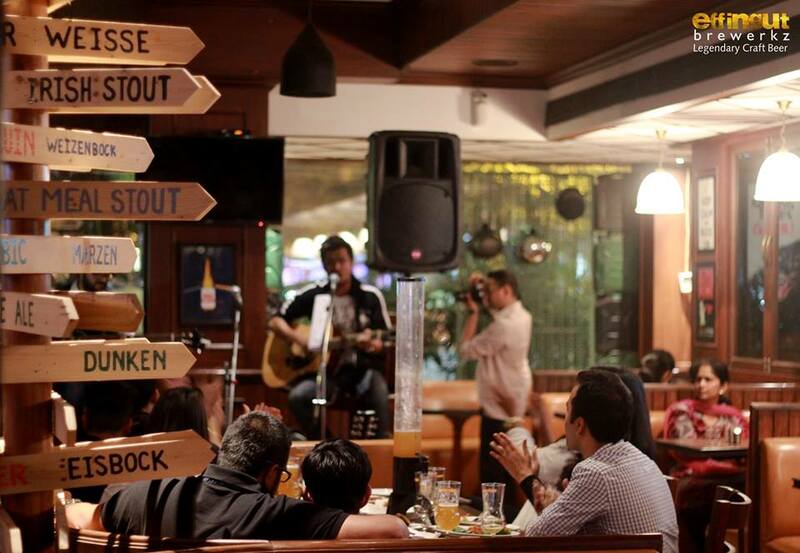 It is also known as Pancard club and it is located on the main road of Baner. 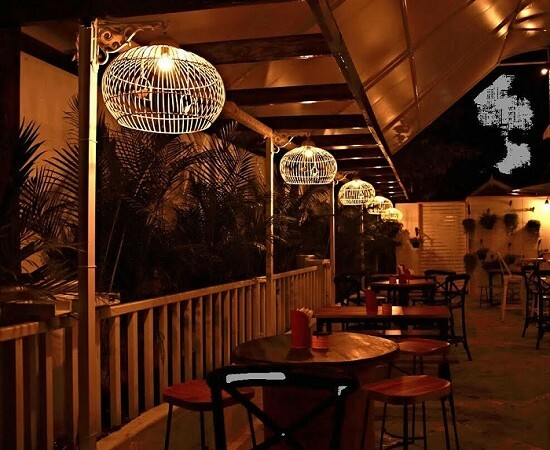 In case you are a group of friends looking to hangout with disco in Pune, do make your booking in advance. 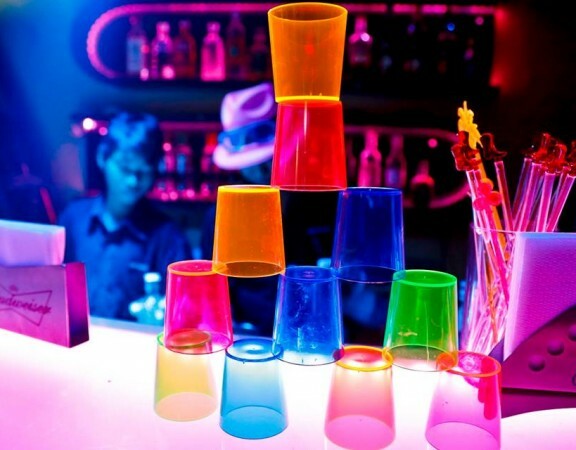 Overall, Area 51 Pune reviews have been fantastic and it has catered to all party needs in Pune, be it a small group of friends or corporate parties. No doubt, you will have a great time being here at Area 51 to relax and have fun time.